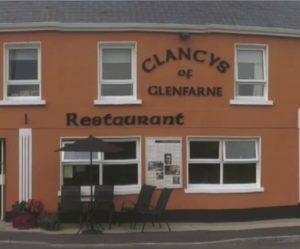 A homely restaurant serving beautiful homemade food cooked to order. Reasonably priced breakfasts, lunches and dinners suiting all tastes. The hospitality is second to none. 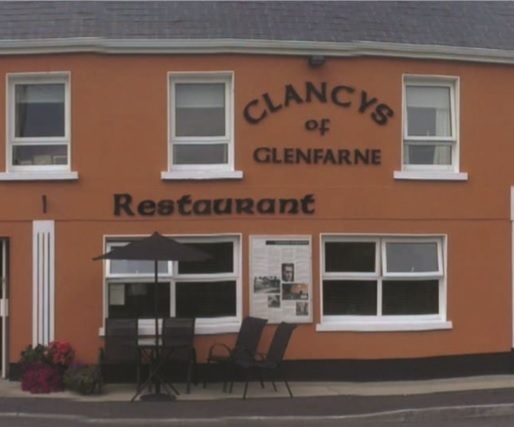 Try the famous ‘Glenfarne Fry’ and the homemade bread is just divine. The Sunday Lunch is a special treat and must be recommended. Proud Bord Bia member ensuring produce is “From Farm to Fork”.